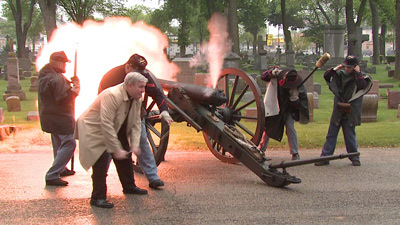 Calvary Cemetery: The historic cemetery's Civil War Memorial Day Service includes an outdoor Mass at 10 a.m. celebrated by Archbishop Jerome Listecki, followed by a ceremony with musket and rifle salutes, and the firing of a historic cannon. 5503 W. Blue Mound Road. 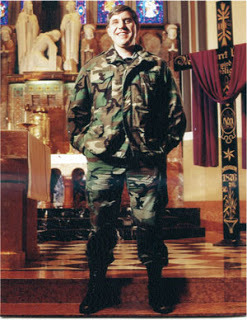 Thank you to all who have given their lives that we might live in freedom and safety.